The new development will set the tone for future projects in the Chosewood Park neighborhood. 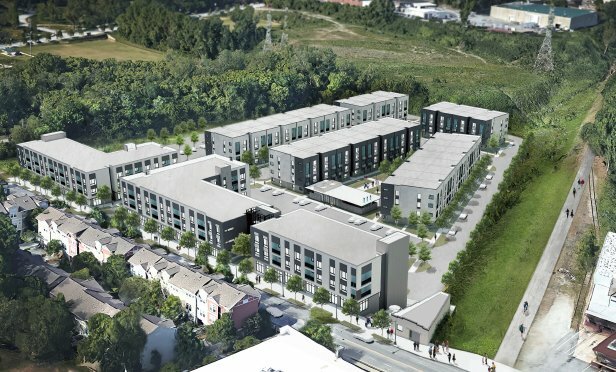 ATLANTA, GA—Multifamily developer and investment firm Pollack Shores Real Estate Group says it has closed on the land purchase for an apartment community next to the future Southeast Beltline trail. The project also features approximately 15,000 square feet of retail and office space and will break ground in October.